applications. 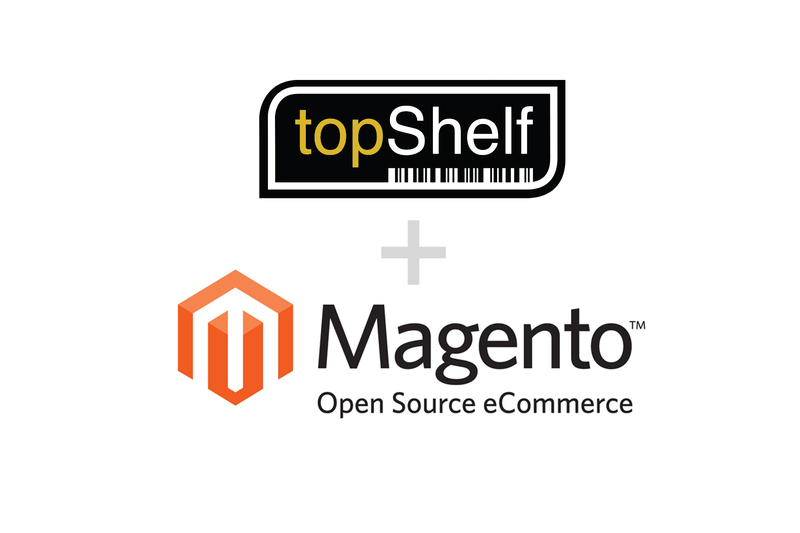 When it comes to topShelf, Magento integration is also seamless. databases so that you always have your fingers on the pulse of the warehouse. You can transfer stock, update quantities, or reorder before the day is out. return customers, helping to grow your business through repeat orders.